I had loved art as a child and had a talent for portraits. However, I had become so severely discouraged during my one year of art college, I believed I couldn’t make a living as an artist. Yet, I didn’t know what else to do. I experimented by taking a variety of classes in a local community college and went from one low-paying job to the next. Eventually, I earned a master’s degree in public administration and had a career in Human Resources. Yet I couldn’t help feeling that I was wasting my life by not developing my artistic talent, and I longed to do work that would make my heart sing. Work that truly helped people. After my husband’s death in 2012, I was determined to make this happen. During my bereavement, I had learned Mindfulness Based Stress Reduction and a variety of other ways to meditate. 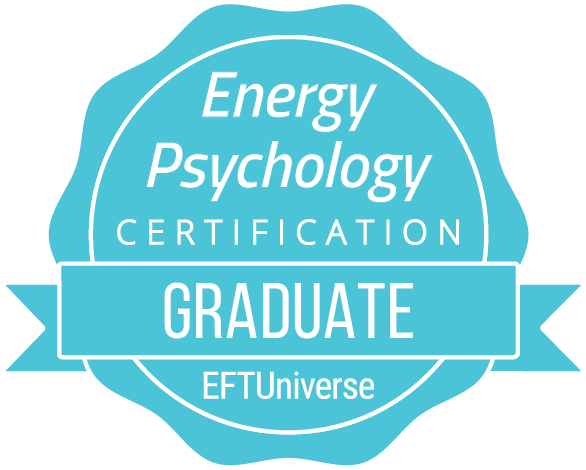 I also had discovered Emotional Freedom Techniques (EFT tapping) and had benefited so dramatically from it that I devoted myself to becoming a certified EFT Practitioner. 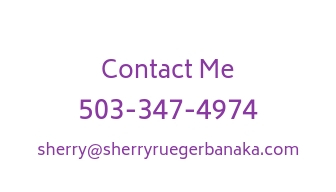 Now able to help people in a deeply personal, heart-centered way, I happily began developing my private EFT practice. I was filled with gratitude to finally have work that made my heart sing! Even so, the yearnings to return to art began again in earnest. I kept asking myself, “What about my art?” I somehow knew this was part of my calling, but I didn’t know how or where it fit. 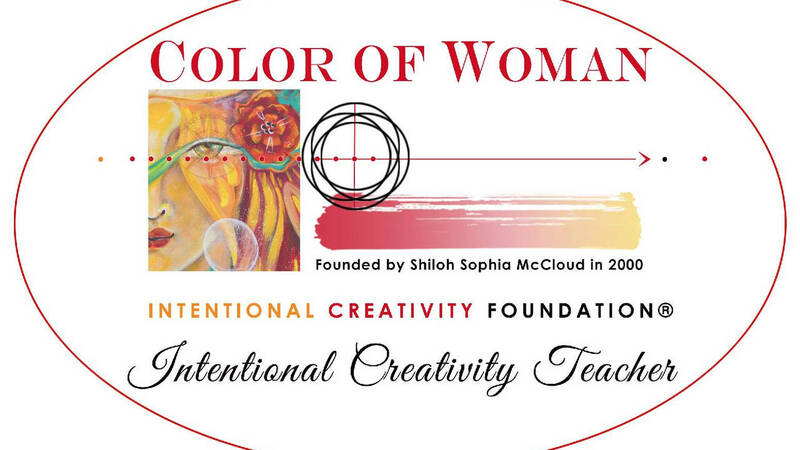 Then, through a number of synchronicities, I learned about and enrolled in Shiloh Sophia’s Intentional Creativity® (IC) teacher training program. My IC training was a Vision Quest, a journey into myself through painting with conscious intention. As I moved through this quest, my internal experience of my own artistic creativity deepened dramatically. I discovered I had become the artist I had yearned for years to be: One who paints from the inside out, placing my emotions, intentions and insights into my painting and then allowing the painting to unfold as it will. During my journey, I also became intimately aware of myself as a vessel for sacred healing work flowing through me from Divine Source. Informed and inspired by Nature, the Eternal Cycles of Life, and the Great Mystery Unfolding, my ongoing intention is to honor and inspire through my work an Awakening to the Sacredness of Life. 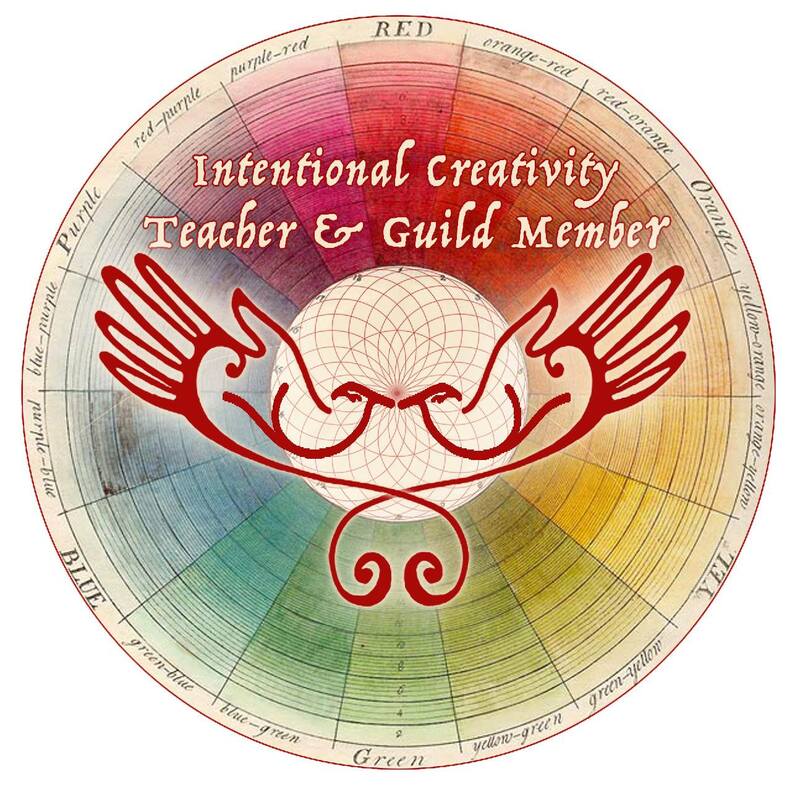 I am deeply grateful to the Intentional Creativity lineage begun by Lenore Thomas Strauss and Sue Hoya Sellars, and to my Intentional Creativity teacher and mentor, Shiloh Sophia, who called me to this work and guided me on my Vision Quest. It is now my privilege to guide other women to paint with intention to change and heal their old, wounded stories and embark on their own journeys of self-discovery, and in the process, to reawaken their awareness of life as sacred. Intentional Creativity simply put is creating with conscious intention. It’s a way of connecting the right brain, heart and left brain and activating them to work together consciously. It’s choosing to live in wonder and inquiry, and this gives us access to an inner world we may have lived most of our adult lives unaware of. We all carry stories and beliefs about ourselves, often created subconsciously from childhood and our past losses and traumas. These subconscious stories form the lens through which see ourselves and others, and they determine how we respond to the experiences in our lives. They influence our present actions and the decisions we make for our futures. All too often, they keep us in a loop of unintended experiences, re-creating unhappy, unfulfilling relationships, jobs, etc., over and over again; leaving us with the feeling that we are living our lives as less than we can really be. With Intentional Creativity, we intentionally journey inside to discover the “Who” we are longing to be. We gain access to those subconscious stories and beliefs that have been running our lives; access to images and to new information about ourselves and our inner world that we didn’t know before. Then, when we put these stories, images and new information into form with conscious intention, with words, symbols and strokes of color, we activate the connection between our right brain, heart and left brain. This energizes conscious choice, and we begin to actively rewrite our old stories, creating the new stories and beliefs we really want to live by, that we actually want influencing our actions and decisions. And in the process, we begin to see ourselves and live our lives as who we really are, in alignment with who we can really be, the “Who” we were created to be.